Hi there! Welcome to Young Finances! 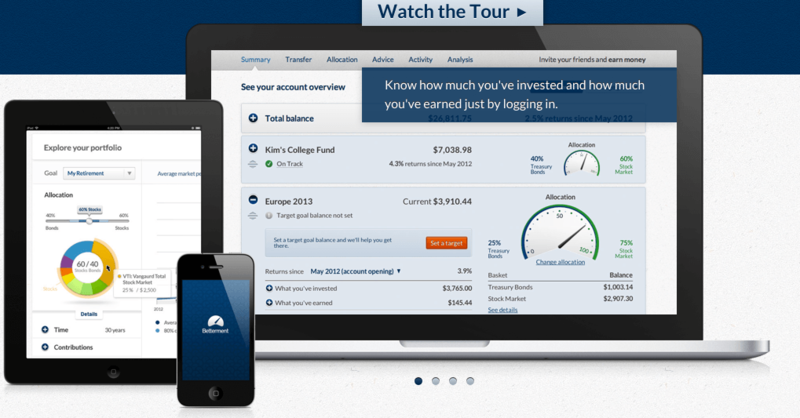 Our site covers simple personal finance for young adults. 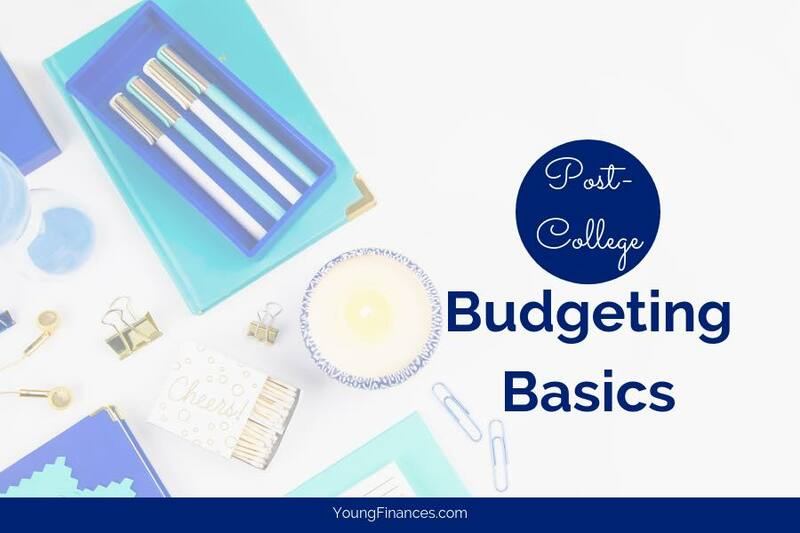 That includes how to get started investing, how to budget as a new graduate, and how to earn more money. We’re here to give you the tools you need to budget, invest, and achieve success! One Simple Tip To Investing Smartly. Don’t look back! You’re doing it! You’re doing it! You’re riding a bike. Look LaTisha! You’re riding a bike! I still remember the first time my dad let go and allowed me to ride a bike all by myself for the first time. I had been riding with training wheels and so ready to have them taken off. 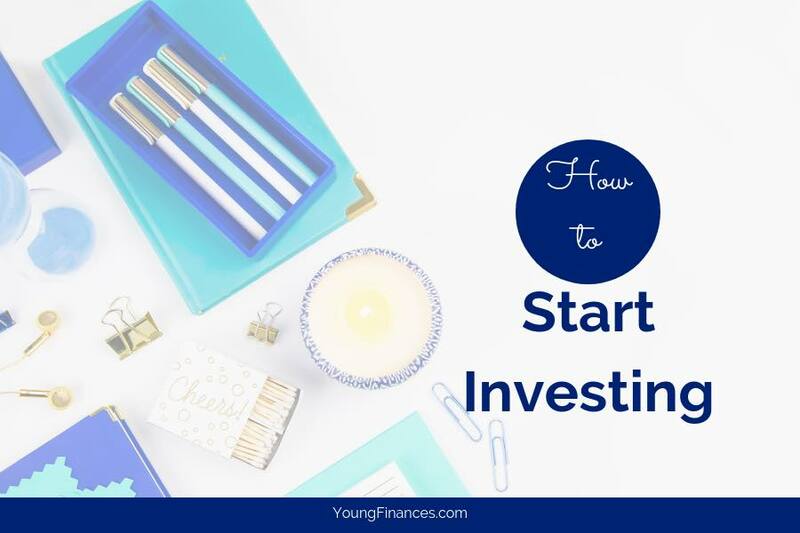 I … [Read more...] about One Simple Tip To Investing Smartly.